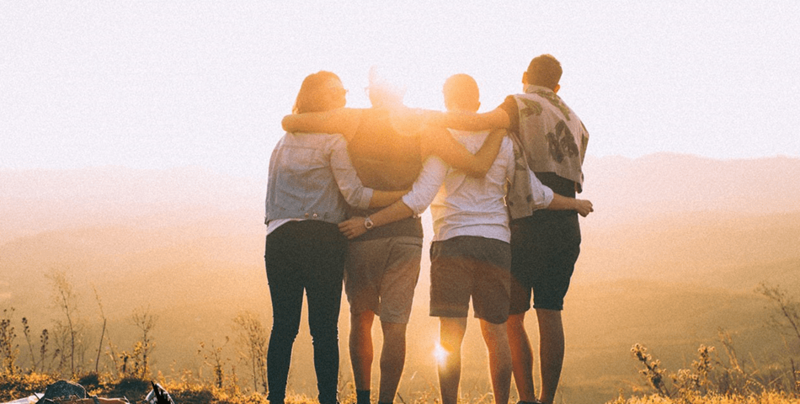 A cohesive team is fun and satisfying to work with because each individual is asked to contribute at their highest potential, maximizing their growth and development along the way. 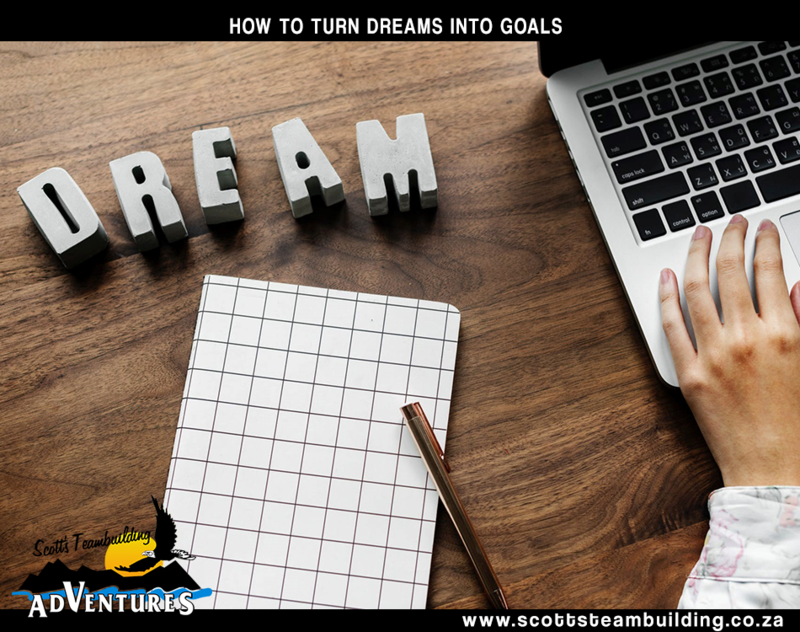 Scott’s Teambuilding recognizes the value that management seeks in the promotion of those high performing teams, lauded for their ability to achieve results. However, a group of individuals doesn’t magically coalesce into a team. They need leadership to develop the qualities of a strong team. Here are the seven most important qualities. You can’t expect to get any work done as a team without clear communication. 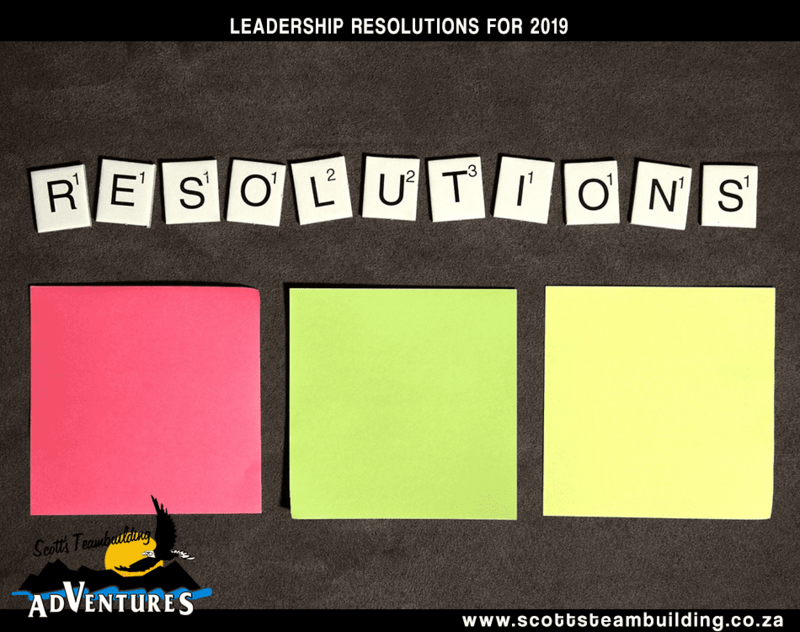 The team makes decisions when there is natural agreement — in the cases where agreement is elusive, a decision is made by the team lead or executive sponsor, after which little second-guessing occurs. An essential part of communication is listening. Effective listening is vitally important so that you’re not missing out on important details. Team members are clear on how to work together and how to accomplish tasks. Team members actively diffuse tension and friction in a relaxed and informal atmosphere. A cohesive team member provides input and has buy-in to the success of the project. The team engages in extensive discussion, and everyone gets a chance to contribute — even the introverts. Change happens. You must be able to deal with it when it comes. Remain flexible. The leadership of the team shifts from time to time, as appropriate, to drive results. No individual members are more important than the team. Everything you say or every idea you present isn’t always going to be mutually accepted by the rest of the team. Personalities clash. You will get pushback and this is to be expected. You must be able to deflect those punches, but occasionally you may have to take one to the jaw. Respect the personality styles and ideas of your fellow team members. Disagreement is viewed as a good thing and conflicts are managed. Criticism is constructive and is oriented toward problem solving and removing obstacles. Each team member carries his or her own weight and respects the team processes and other members. Some personalities will clash, while others will stick together like glue. You don’t have to like everything about the people you’re working with, but you do have to respect them. Working towards a common goal with a group is rewarding and fun, especially if you can create a culture of respect and positivity. People have solid and deep trust in each other and in the team’s purpose — they feel free to express feelings and ideas. Everybody is working toward the same goals. Everyone understands both team and individual performance goals and knows what is expected. The team leader and the members have to foster a culture of collaboration. 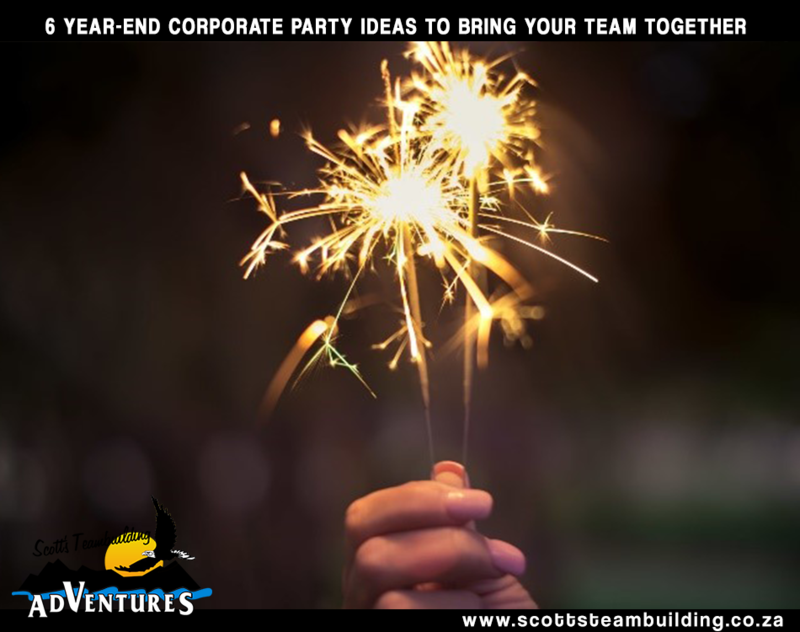 Find out how Scott’s Teambuilding can Help You Build a Cohesive Team Now! A cohesive team will unlock the potential value of your people by empowering them to contribute. In the long run, teams with a clear purpose and good chemistry drive business results. Job satisfaction goes up, employees stay engaged in their work and everybody wins.